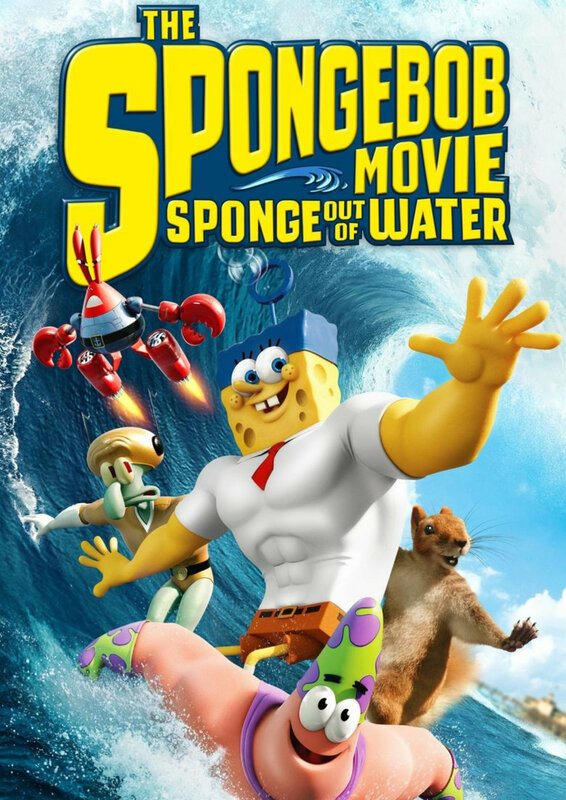 SpongeBob continues to work in the Krusty Krab diner, run by the irrepressible Eugene Krabs, where he is custodian of the secret recipe of the Krabby Patty, which is coveted by rival Plankton. Following a fight between the fast food moguls, the recipe vanishes. Bikini Bottom teeters on the brink of apocalypse and everyone blames Plankton. However, SpongeBob senses that dark forces are at play and it transpires that a greedy pirate called Burger Beard has stolen the recipe using a magical book.